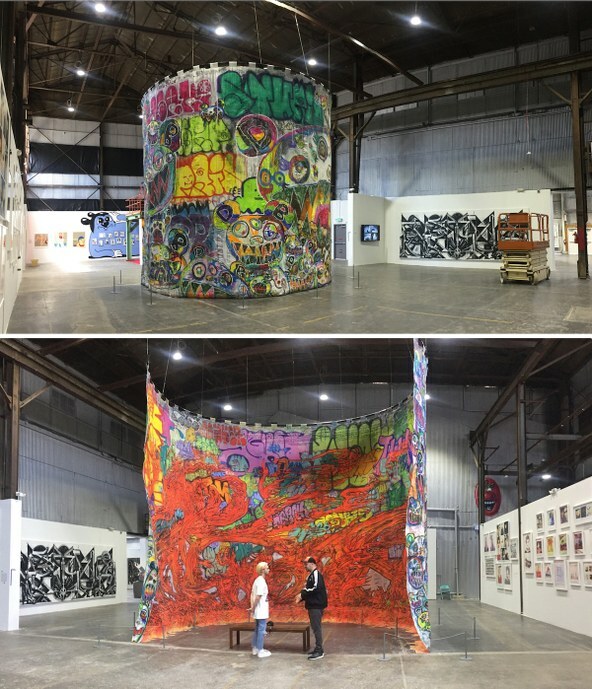 Top & Bottom: Installation image, Beyond the Streets. Photos by Edward Goldman. 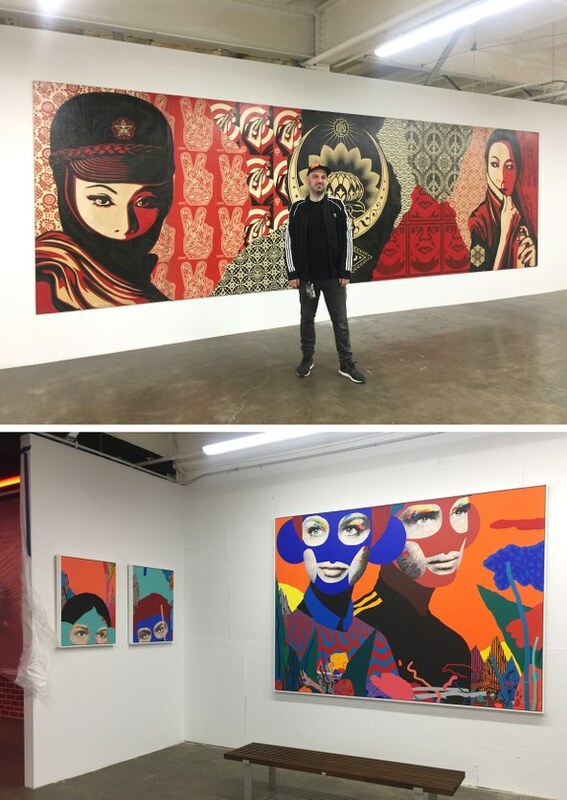 Last weekend, another bigger and even more adventurous street art exhibition, Beyond the Streets, opened in a sprawling industrial space in Downtown Los Angeles, about a half-mile from Union Station. 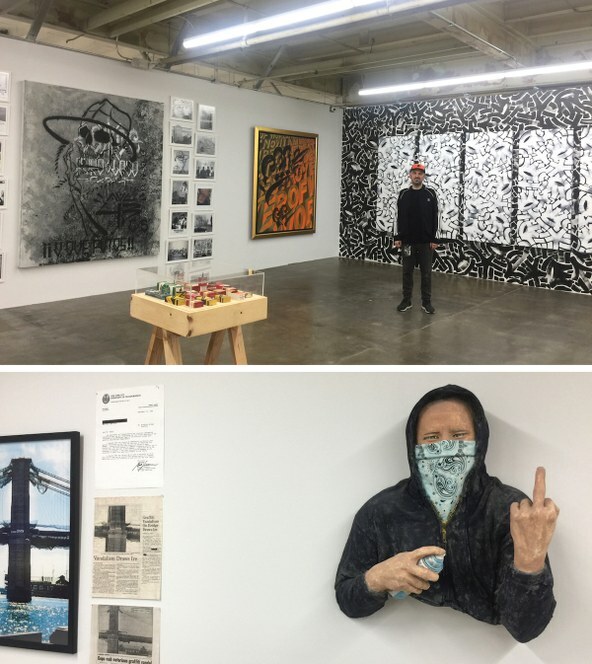 The curator, Roger Gastman, is not only a collector, graffiti historian, and urban anthropologist – he also was co-curator of MoCA’s Art in the Streets 7 years ago. I was invited to have a walk-through with Gastman a day before the official opening. 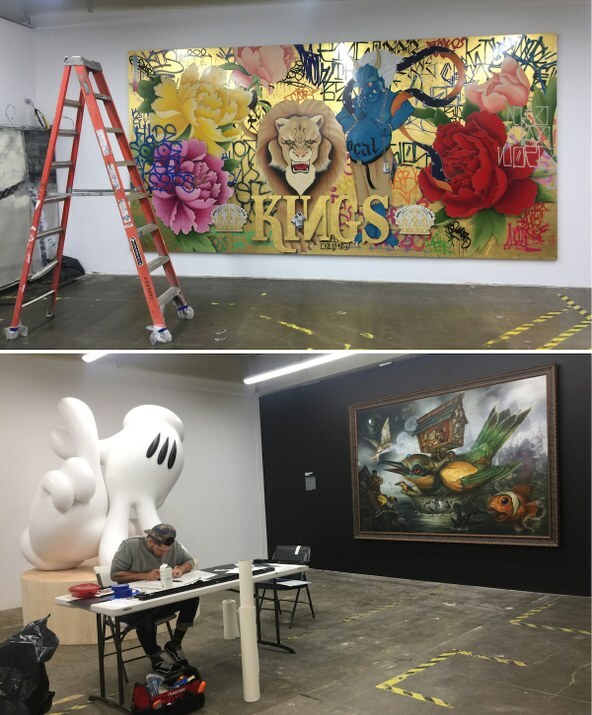 Most of the artworks were already installed – with some artists still adding finishing touches. Entering the exhibition’s huge industrial space, I felt high from the get-go. And it was a happy and healthy high, thanks to all the interactive installations, paintings, sculptures, and photography covering 40,000 square feet of indoor and outdoor space. 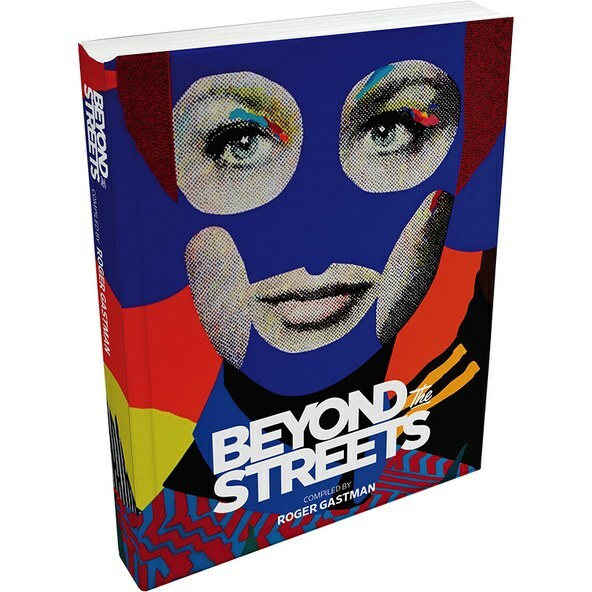 Cover of the catalog for Beyond the Streets. Courtesy Beyond the Streets. 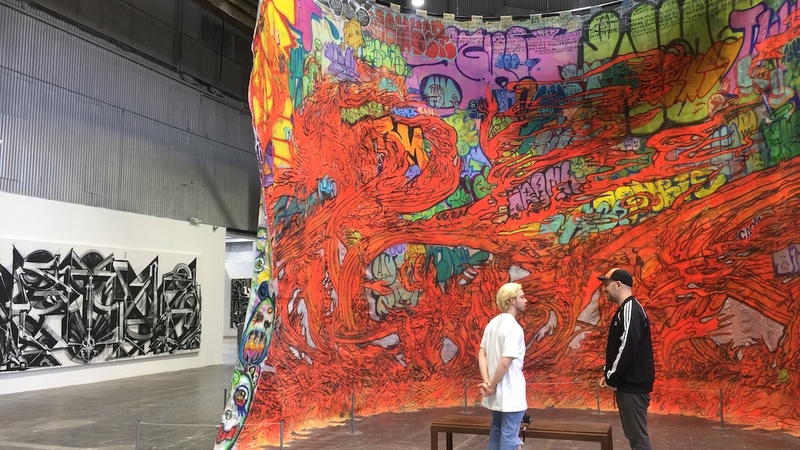 Just as MoCA’s 2011 exhibition brought street art’s energy into a museum, the Beyond the Streets extravaganza brings museum-quality presentation to street art. 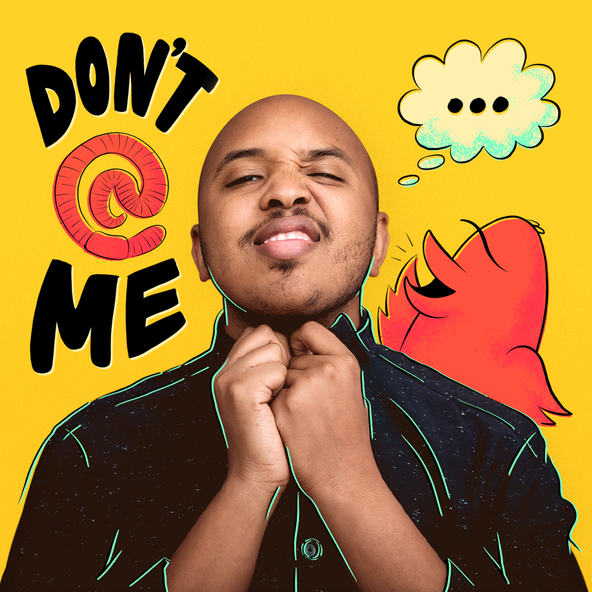 It’s an absolute must-see exhibition that runs through July 6. So ladies and gentleman, this is the time of year when you do want to contribute to the magic of KCRW— the radio station par excellence. All of us here at KCRW are working our collective arse off—day and night—to bring you the latest news about politics, culture, food, and of course, music. Yes, once again, KCRW is the answer to all of your prayers. So come on, join the party… call 1-800-600-5279, or go to kcrw.com/join.